A ton of information regarding Red Dead Online has dropped today from various news outlets and we’ve rounded it all up into one post for you to get pumped. 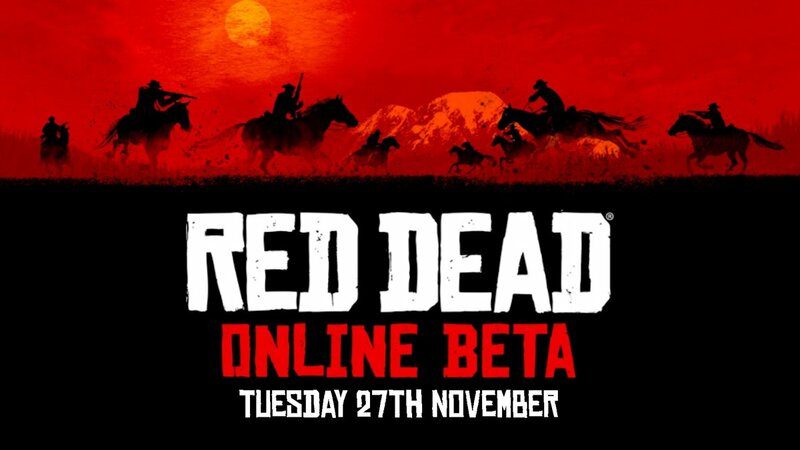 Red Dead Online launches into beta on November 27 for Ultimate Edition owners, November 28 for Day One players, November 29 for launch weekend players and November 30 for the rest of the community. Red Dead Online’s Beta will feature every single animal that is seen in single-player for users to hunt and be attacked by. It will include support for hunting, fishing, treasuring hunting, posses, camps and a variety of competitive modes. While the game won’t have the complex, threaded single-player storyline of “Red Dead Redemption 2,” it will feature a sort of narrative tied to cooperative play for the online game’s posses. “Rockstar says it will have more details on Tuesday about the modes and gameplay of the title.” according to Variety. We’ll update this article as new information comes in.